Key Monastery (Kye Gompa) is a Tibetan Buddhist monastery located on picturesque hilltop at an altitude of 4,166 metres above sea level, close to the Spiti River, in the Spiti Valley of Himachal Pradesh, India. The monastery has the distinction of being the oldest and the biggest in the Lahaul and Spiti district of Himachal Pradesh. It is believed that the monastery is at least a thousand years old. 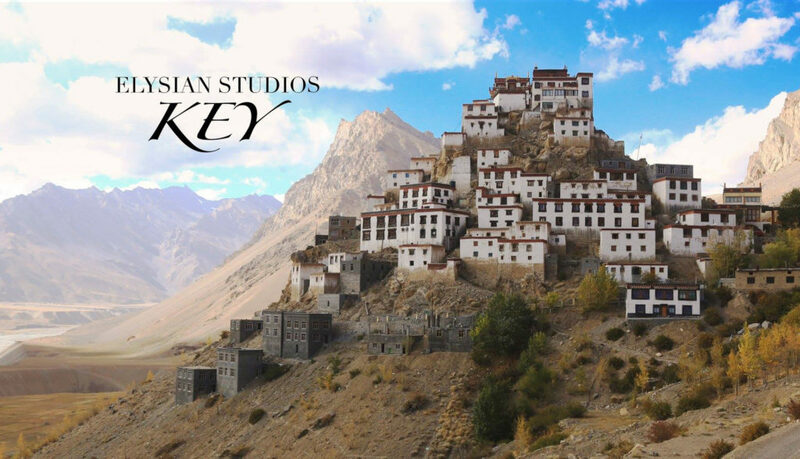 Key monastery VR is an experience that takes you into the beautiful monastery where you experience the life of the little monks. Little Monks of the Key Monastery had a look at our VR experiences and they loved it. Have a look at their reactions.